Just like all the other islands, Chetlat Island rises similar to them. There are a variety of animals and bird on this island. You have so many fishes and tuna is the most common one here, one can feast on it all the time they are here. Humongous tortoises can be spotted here and there and whales also that have been spotted nearby. 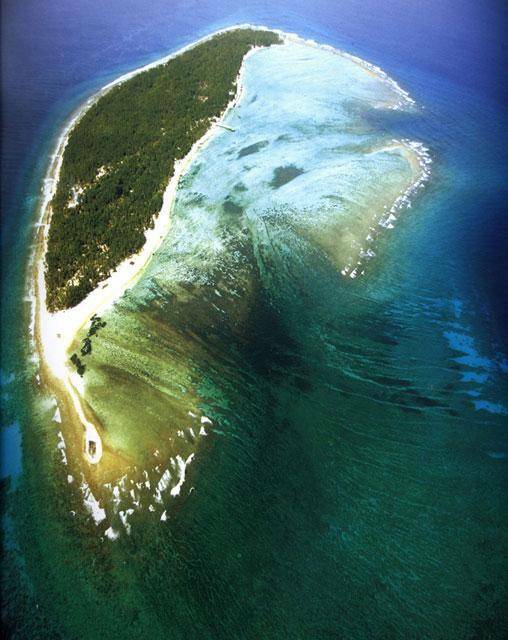 The coral reef that builds up here has been formed by the numerous storms that have hit this island, hence forming a delta around the island. It’s a feast of coconut trees here. There’s history pertaining to this island; the Portuguese had the people of this island undergo tremendous torcher and they had their phase. The main earnings of the people is from coir twisting which is their indigenous trait, and has been for a really long time. Don’t worry about snakes here. Not too many creepy reptiles around. It’s a treat for the eyes when you see those fishes and the food is just savoring. It gives you a feel of being in a foreign country, and you savor each moment of being there.